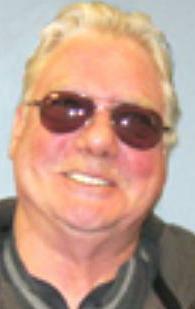 Powerball is yet to have its jackpot winner after Bill Swanson from Indiana won the jackpot on 23rd April. None of the tickets sold for sold for Saturday’s draw could match all the five drawn numbers & the Powerball number to win the jackpot. The numbers drawn for Saturday’s draw were 02, 08, 40, 49 & 50. 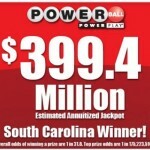 The USA Powerball number for Saturday’s draw was 36 & the Power Play number was 3. 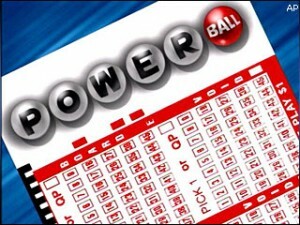 Players matching all the five drawn numbers & the Powerball number would have won a whopping $120 million in prize. 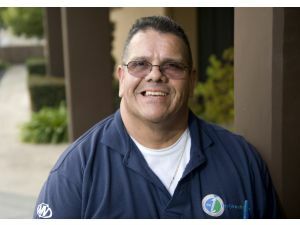 Since nobody was lucky enough to win that prize on Saturday, the jackpot amount for Saturday now rolls over & the amount for Wednesday’s draw would now be $144 million. But there were some winners in Saturday’s draw. Tickets which could match the first five numbers but missed the Powerball won $200,000 each & there were six such winners. 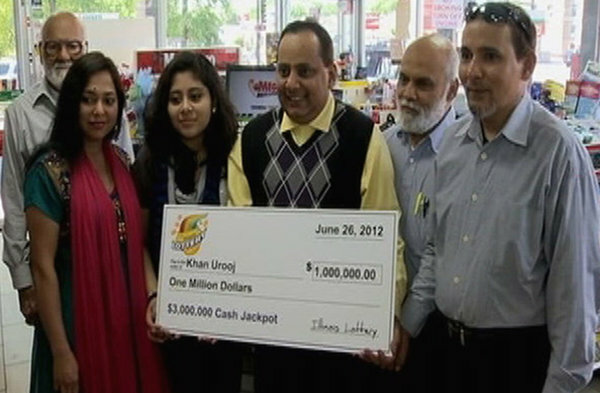 The tickets which won these prizes were sold one each in Arkansas, Illinois, Michigan, North Carolina, Pennsylvania & Tennessee. On the other hand, the Mega Million jackpot has risen to $26 million since no one could match all the winning numbers in Friday’s draw. 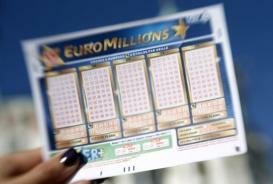 The amount at stake for Friday’s draw was $16 million. Next draw will be held on Tuesday. The winning numbers for Friday’s Mega Million draw were 10, 17, 19 45 & 48. The Mega Ball number was 30. Four Michigan won a combined prize of $10,000 for the Friday night draw. 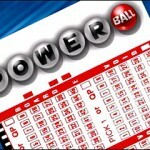 To buy tickets to the USA powerballl, check the USA Powerball Review.